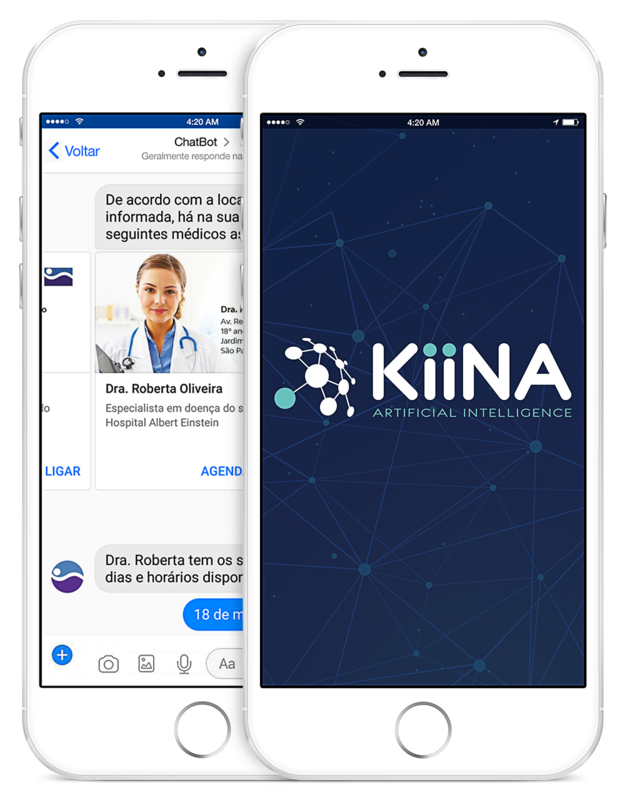 By applying its technology expertise in the development of chatbots Kiina is building the future. Chatbots are opportunities for companies to strengthen their brands, enlarge sales and interact with their audience in a fast and efficient way. 67% hope to receive messages from brands or companies over the next two years. Chatbots are a new step in communication with customers. To answer questions, to solve problems or even to perform sales chatbots are the evolution in customer service. Chatbots are the artificial intelligence personification. Basically, they are virtual assistants able to represent companies in chats with clients. Shop assistance – acts as a guide for sales. The project’s purpose was to integrate Artificial Intelligence (AI) and personal service in order to improve customers’ experience. A virtual assistant was created and named Bel and was initially expected to answer up to 70% users queries in first level. The robot would be in charge of answering the most frequent consumers’ questions and personal attendants would concentrate 100% of their efforts in more added value tasks. 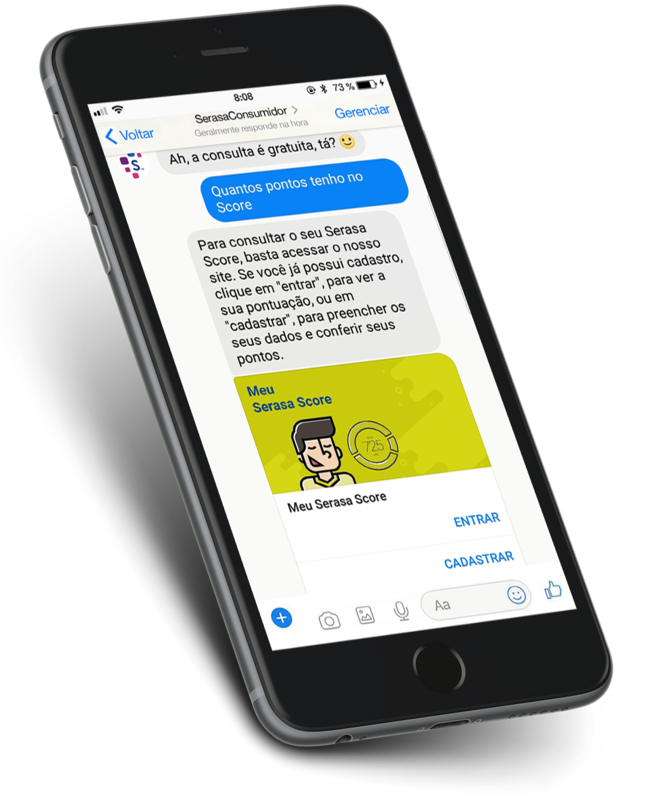 After mapping and analyzing customers’ main doubts and requests, tasks were divided among ChatBot and Serasa agents. AI solution and Zendesk were integrated in order to optimize the management of the project. In addition, models of data sets – to improve continuously AI knowledge base – and a satisfaction measurement system by NPS (Net Promoter Score) were implemented. Serasa’s virtual assistant became responsible for answering up to 73% of first level support requests. Currently, Serasa’s Chatbot provides 811 services per day, 30.420 per month and 204 per hour. Bel was created in 2017 and has already served more than 200.000 different people. 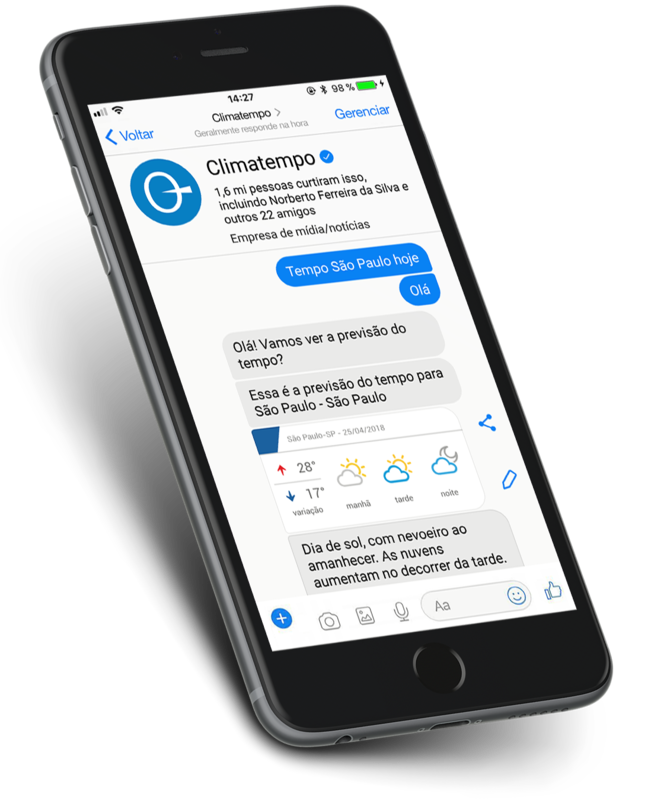 A ChatBot named Celsius was created for Climatempo, a weather forecast company. Its main task is keeping users aware about weather conditions in Brazilian cities, as well as around the world. This ArtificiaI Intelligence (AI) solution also provides a rain radar and a meteorological alarm. The implemented AI solution was focused on interaction and based on searching of weather forecast at Climatempo website. Users experience concerning this new service model is evaluated through a satisfaction research. Celsius has already received over a million messages. The ChatBot serves 8 thousand users per day, 38 thousand users per month and traffic 500 thousand messages per week. It was created in 2016 and has already served 400.000 different people. 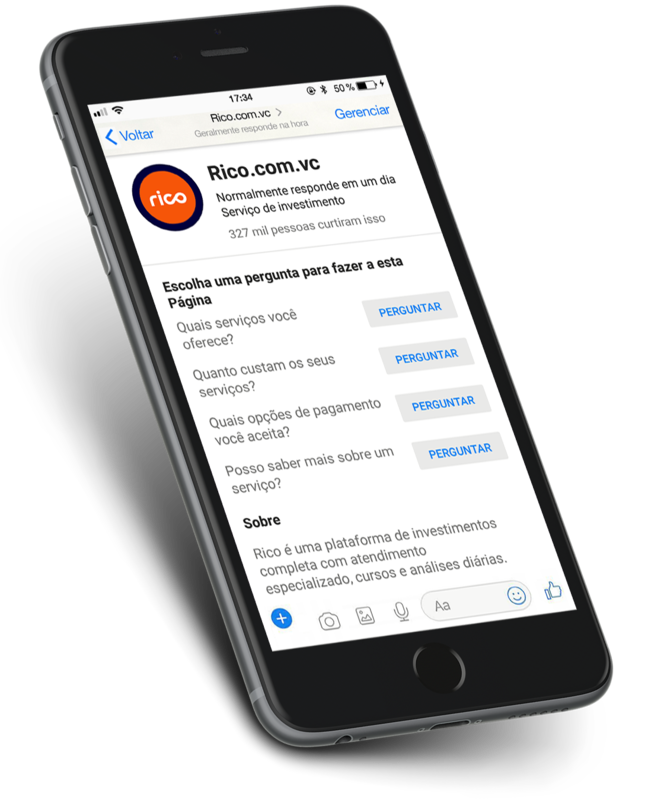 Rico’s Chatbot’s goal is to respond customers’ queries without the need for personal attention. With easy and accessible language, the AI (Artificial Intelligence) solution will help users understand investment market issues and improve customer service performance, productivity, etc. The service must be personalized, respecting each investors’ profile. Kiina’s solution was developed to improve service productivity by answering frequently asked questions and similar requests. The solution will also be integrated with Zendesk, allowing to manage chat online conversations on the website and Facebook Messenger. Virtual assistant is expected to retain up to 70% of support requests and reduce service time by up to 30% while helping to reduce operational costs. Kiina is a Facebook and Zendesk certified partner.